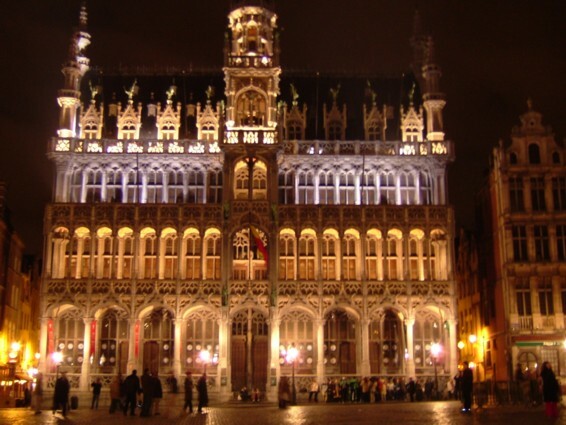 I am a fan of all things Belgian…beer, waffles, and some of the best dog breeds! 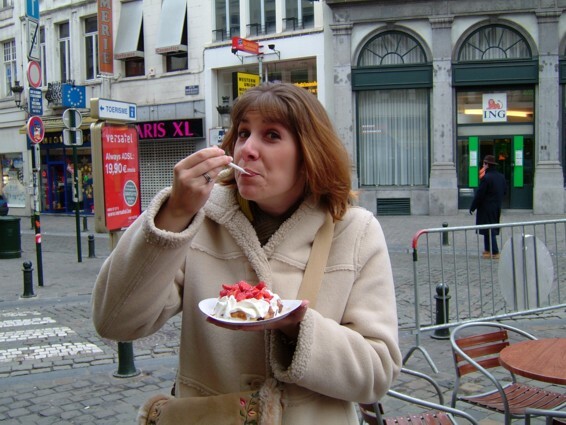 Of course I had to try a real Belgian Waffle! 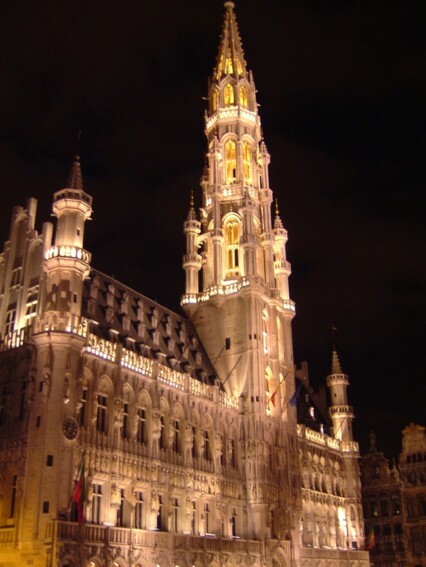 This picture was not taken in Belgium. 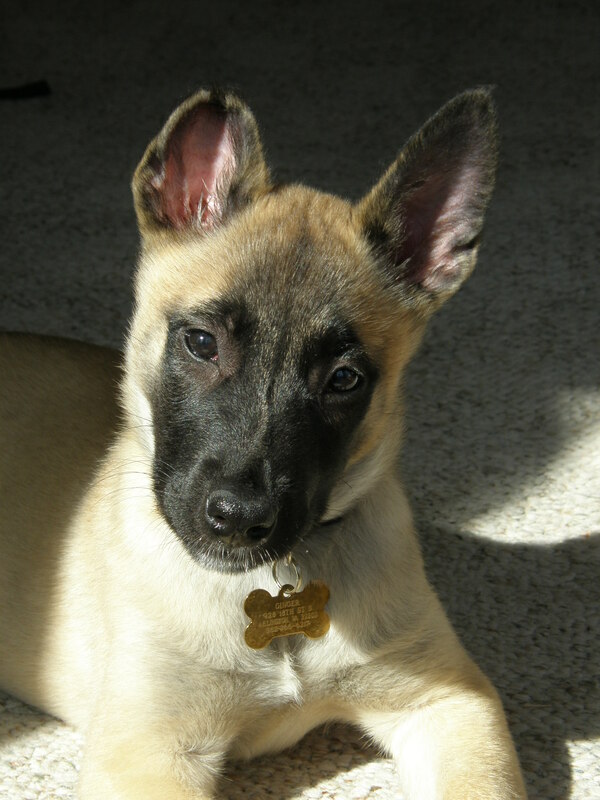 This is just a picture of my beautiful Belgian Malinois, Ginger, when she was just a pup!